Contracting a professional SEO company to bolster your marketing efforts should not be seen as a spend but as an investment. However, it is also possible to do search engine optimisation in-house. The problem with this is that it takes too much of your marketing teams time. In fact, if you were to keep SEO in-house, it might be that it is the only work that your marketing team is doing. The trick is to hire a good company to oversee your optimization campaign. This post details the benefits that you will get if you work with Rise Digital, a professional Toronto SEO company. Top-notch SEO companies are greatly knowledgeable about SEO and any changes that happen in their industry. They are also fully knowledgeable about SEO best practices. They are aware of the latest trends, tools and techniques that can be used to improve client results. They exchange ideas through forum discussions, published recommendations and professional networking. Therefore, by hiring an expert SEO company, you stand to tap into this rich array of resources. If you think that hiring a company is expensive, try not to hire. It would be disastrous for you to try to optimize your website knowing fully well that you are not an expert in SEO. This can end up taking the whole of your day yet it is not the only thing that you are supposed to do. If you hire an SEO firm, you will be bringing in an expert who is focused entirely on SEO and who has expertise and specialist knowledge matters SEO. Being professionals, SEO companies understand their work better and are able to develop better search engine optimization strategies and implement them in a much shorter time compared to if you had to approach the whole thing in-house. The result is that you will see the results much faster. Even if you paid for the services, it will only take a short time before you can recoup your investment. If you had to keep SEO in-house, there will be a lot of time wasted as a result of the learning curve. Your team must spend some time on trials and errors before they can perfectly muster the tips and tricks of SEO. 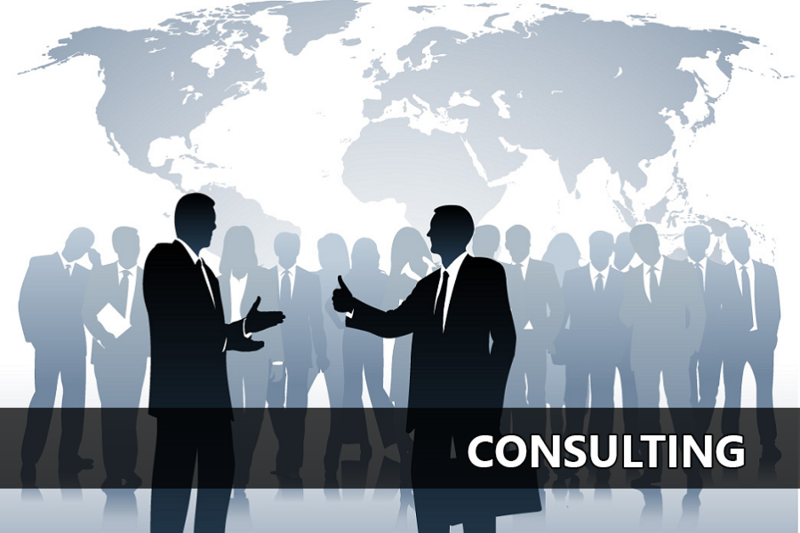 By hiring an expert SEO consultant, you will have freed up your marketing team. They can thus concentrate on other marketing strategies to complement SEO. SEO firms not only have resources and expertise but also the experience necessary to catapult your business to new heights. Working together with your marketing team, these companies will implement a robust SEO campaign while not taking too much of your office resources. When you hire a full-service company, it is possible to get additional resources like web developers, link building teams and SEO copywriters. You may get these services in terms of a package and not have to look for these services separately. This is not only cheaper but also promotes uniformity in the way your SEO campaign is managed. To a casual observer, it might appear as if hiring an SEO company to be in charge of optimizing your website is waste of money. Such people are also misled to think that they can handle SEO. While this might be true to a certain extent, handling SEO in-house will not give any results near what you will get from true experts.